If you enjoyed traveling before you had kids, you may be wondering if you’ll ever get a chance to do so again. Traveling post-baby can be a challenge, but yes, you can pack your bags and go go go, if you know how to do it right. 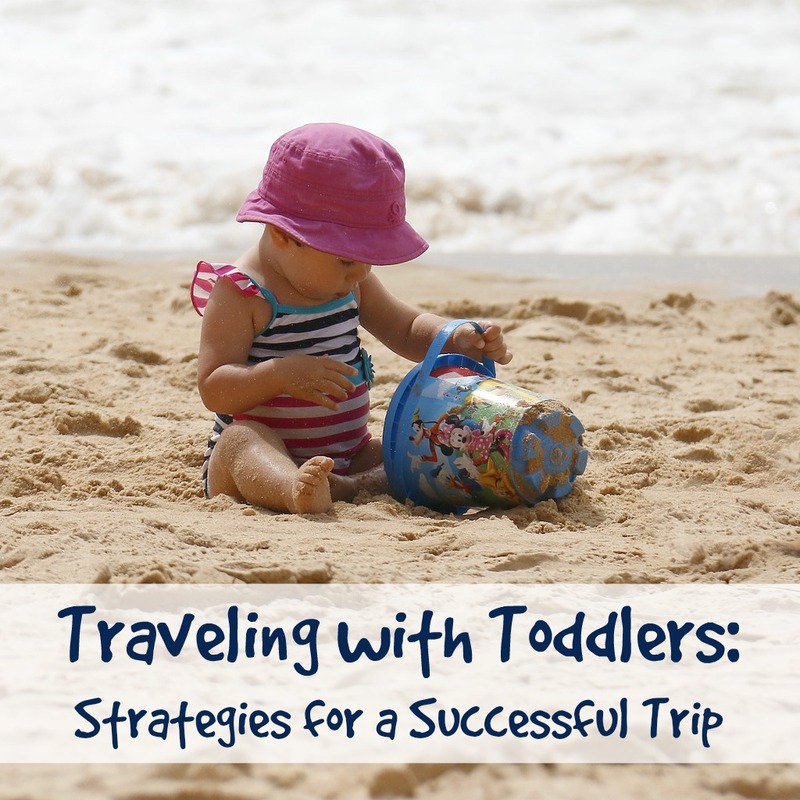 In the interest of successful trips for new parents and their progeny, we are pleased to present a series of strategies to employ when traveling with a toddler in tow. A week or so before you leave home, start telling your toddler where you are going and what you will see when you get there. Explore chamber of commerce websites and customer review sites such as Yelp to find a range of kid-friendly things to do and see in your destination. Babies who have never slept away from home may become ultra fussy the first time they are exposed to a travel bed. Solve this quandary by setting up baby’s travel cot for a few nights before your trip. Let them take a daytime nap in the travel bed, and be sure they sleep at least one full night in the cot before you embark on your vacation. When baby sleeps well in a hotel room, everyone gets a better night’s sleep. Determining what to take and what to leave at home can be tricky. You don’t want to forget something crucial, nor do you wish to overpack with things your toddler will never use on your trip. Remember to pack comfortable walking shoes for everyone and plenty of socks, as well. Baby wipes, snacks, and a disposable camera are three carry-on essentials. Wipes make it easy to clean sticky fingers and faces, and healthful snacks may allay hungry toddler fussiness. A cheap camera provides your toddler something special to do and can keep them entertained for hours. When you get back home, develop the film and enjoy reliving the travel time with your toddler, says Thomas Cook Travel Blog. Start unpacking the moment you arrive in your room at the Boston Marriott Cambridge. The sooner you make your hotel room homey with familiar items, the sooner your toddler will settle in and let you relax a bit. Unfold your traveling playpen or rented hotel crib, and place your child into it along with their favorite blanket and stuffed animal. Give older kids a coloring book to amuse whilst you finish unpacking or have your spouse take them out for an exploratory walk, advise traveling moms at Parenting magazine. If your lodging includes a kitchen, fill the fridge with kid-friendly snacks. Place toys into a low drawer for easy access at playtime. Create a play space, and your little ones will adjust to the notion of hotel living in a jiffy. Also designate a diaper changing station where nappies, wipes, baby powder, and other necessities are within reach. Ask the hotel housekeeper for extra towels and washcloths, if you need them.